AwwwwwSnap. 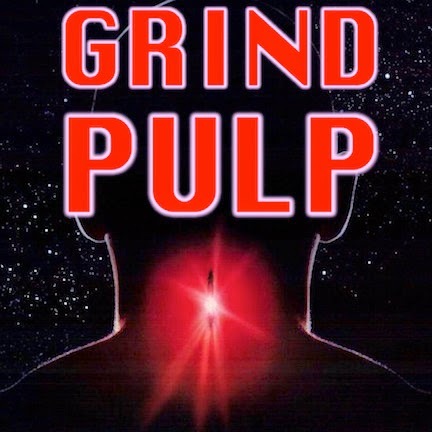 Check out the Grind PulpPodcast discussion of Jeronimo Brown’s movie pick, The Puppet Masters (1994). This flick ranks high amongst Jeronimo’s top movies of all time. Listen in to find out why and to hear what the crew has to say about this Body Snatchers clone that has some unique quirks. Do these quirks add up to a Grind Pulp powerhouse of a movie? You’ll have to decide that for yourself.